Walstrom Marine is a second-generation, family-owned company offering the highest quality full service boating experience in Northern Michigan and throughout the Great Lakes. 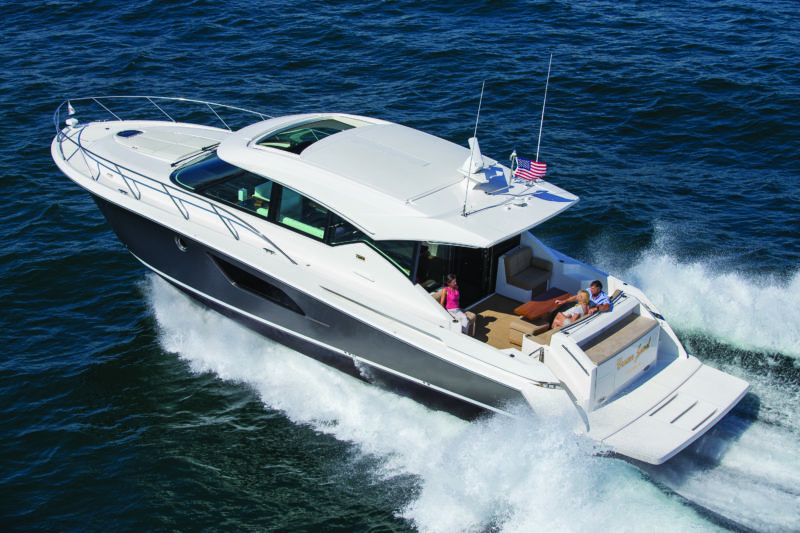 Specializing in selling and servicing the highest quality, freshwater boats in the industry, we proudly represent the finest boat brands, including Sea Ray, Tiara Yachts, Chris Craft, Pursuit Boats, and Ferretti Group. 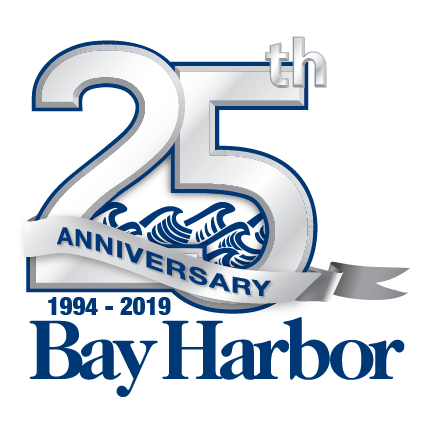 From new and used boat sales and brokerage to a full service department, from seasonal and transient dockage to winter storage, from parts to retail shopping... We have it all! Walstrom Marine wants to be your one stop shop for boating!